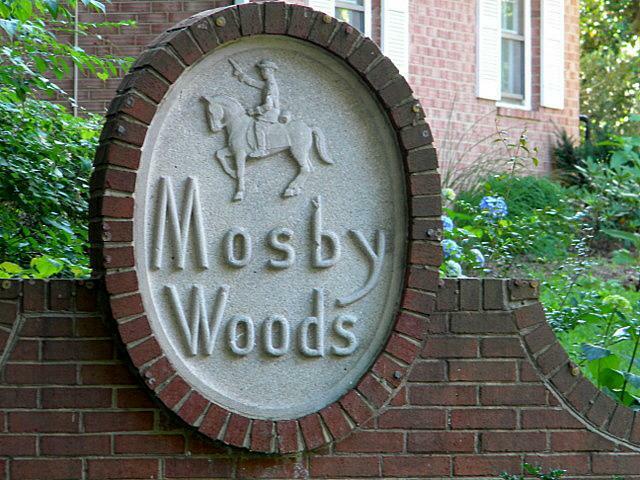 Welcome to the Mosby Woods June 2014 Home Sales Report. Our goal is to show you what homes are currently for sale in Mosby Woods and illustrate the market trends for homes sold in the area. You can see the 5 year price graph for single family homes in zip code 22030 below...it is fairly erratic as you can see due to the small sample size. The Fairfax county graph that follows better shows the market forces of the area. 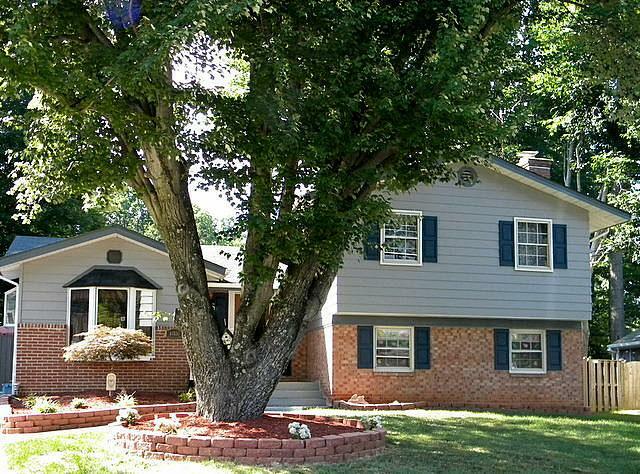 Affordable single family homes on large lots with mature trees, a location close to major commuter routes, shopping and entertainment and Fairfax City Schools are the reasons that folks want to live in Mosby Woods. 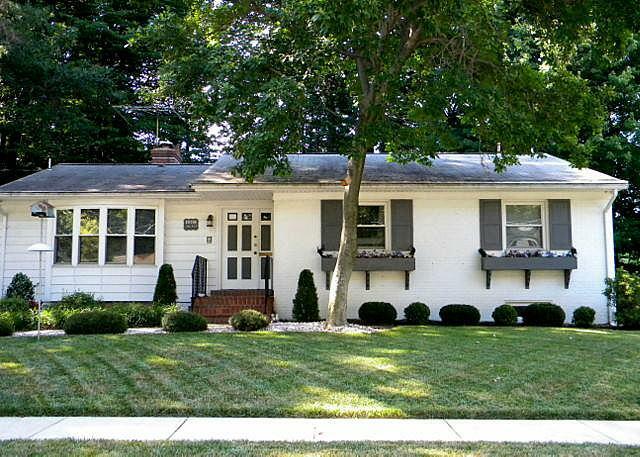 Built in the mid 1960s Mosby Woods offers the classic colonial, split level, split foyer and rambler home styles. 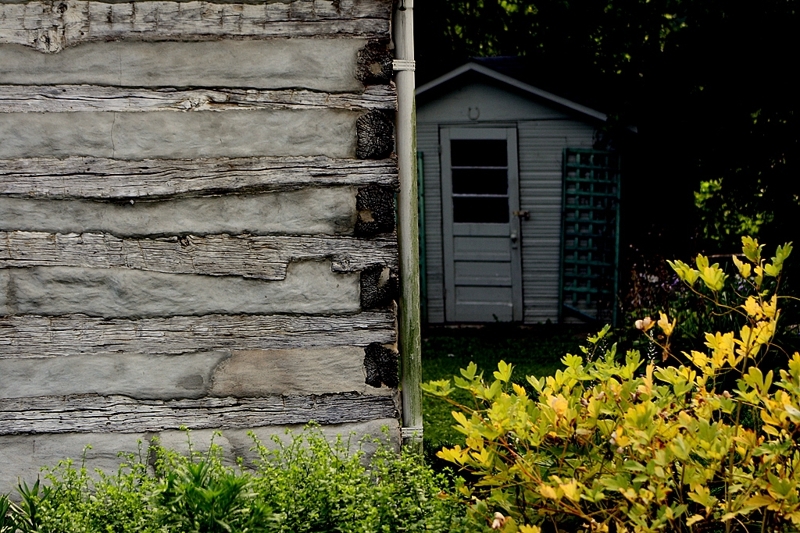 You will find many nice additions, decks, patios and variations on these main themes. The streets are laid out in an aesthetic manner, and the community offers lots of green space, mature shade trees and well done public and private landscaping as you can see from the photos. 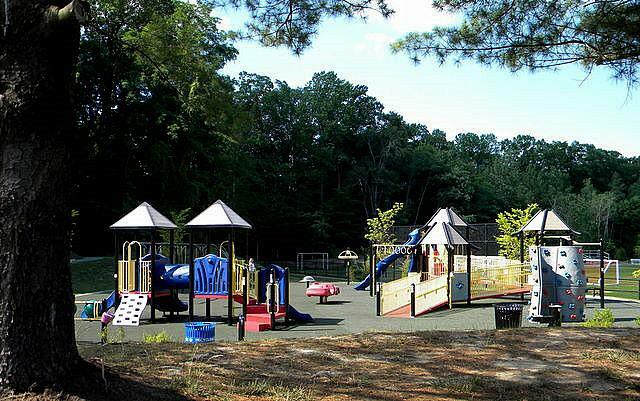 Mosby Woods is served by the following schools. Just click on them to go directly to their web sites. 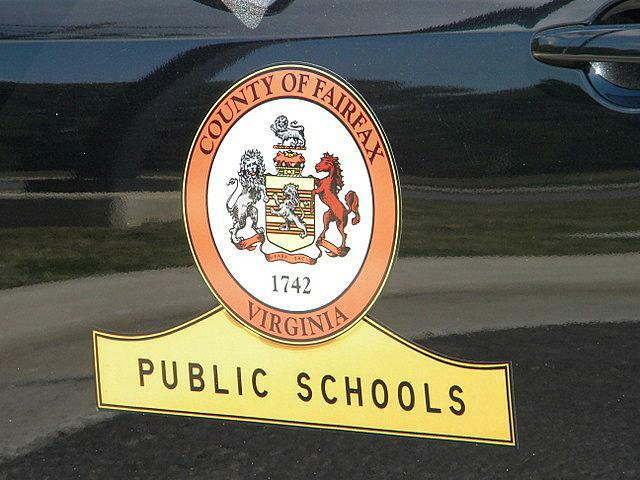 Always double check the Fairfax County School Locater website by entering in the address of any home you plan to purchase. School boundaries change and 3rd party online school info is not always up to date or accurate. Steve: There are more options for shopping, entertainment and dining near Mosby Woods than you can shake a stick at. At the main entrance to the neighborhood, you can find almost everything for your daily needs. 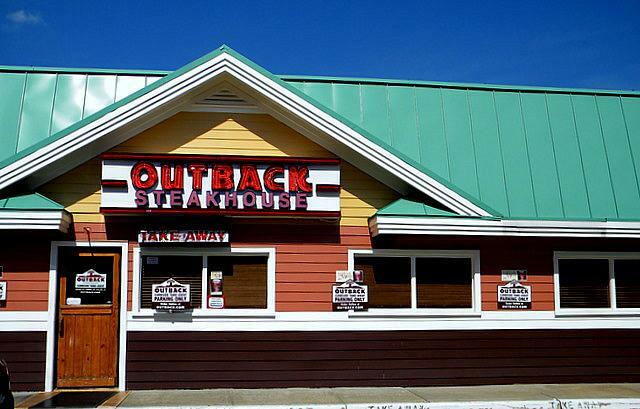 Up and down both sides of Route 29 are a veritable plethora of fine establishments that would like your business. 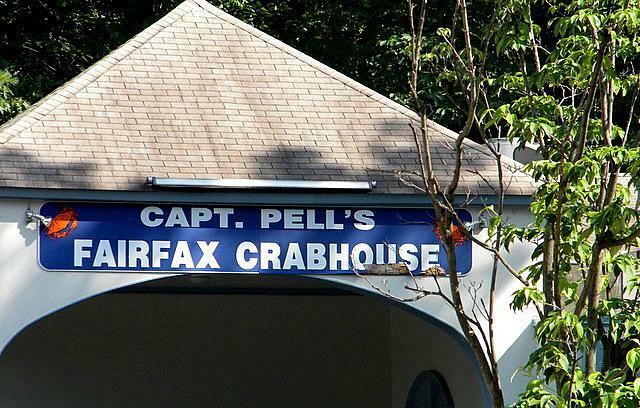 Just up the street is Fairfax Circle and Downtown Fairfax shopping and down the street where 123 meets route 29, there is another shopping and dining extravaganza. If you would like to visit some of the Mosby Woods homes as they come on the market, please drop us an email and we will make it happen. If you are relocating to Fairfax County and have a special needs child or adult in your care, here is a link to Fairfax County Special Needs Resources that serve care givers and their families. 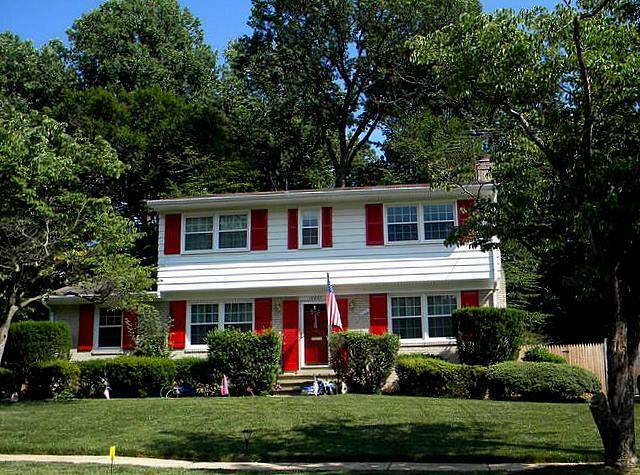 Mosby Woods Homes for Sale in Fairfax VA 22033. November 2010 report.